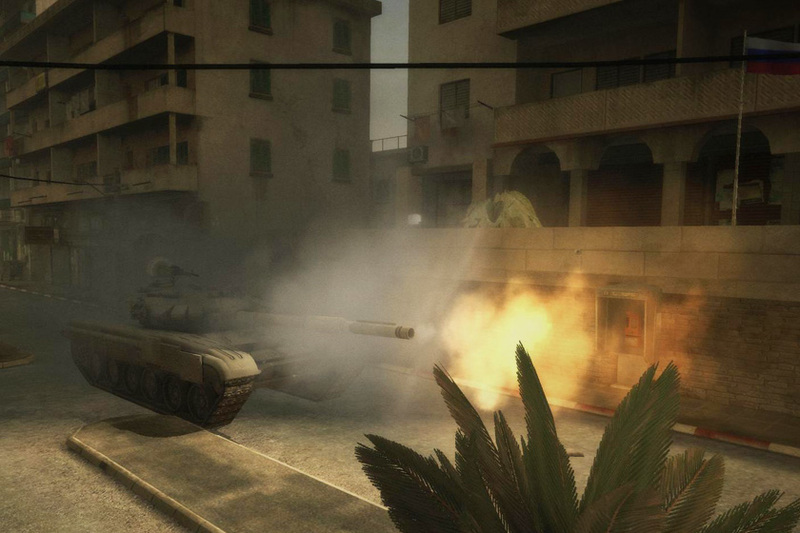 EA just announced a new Battlefield game called Battlefield Play4Free. 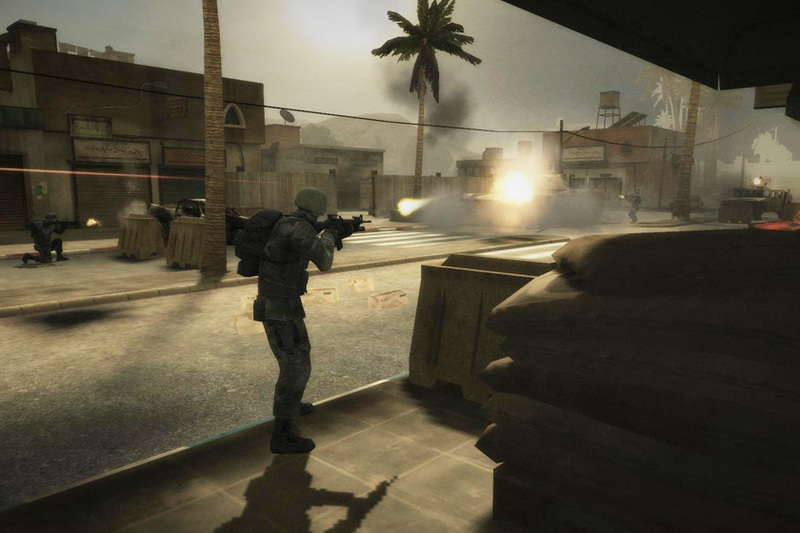 it’s a realistic first-person shooter, developed from the makers of the shooter Battlefield Heroes, but this time set in the modern theatre and featuring “photo-real characters”, signature Battlefield vehicular warfare, sandbox gameplay and intense 32-player online battles. 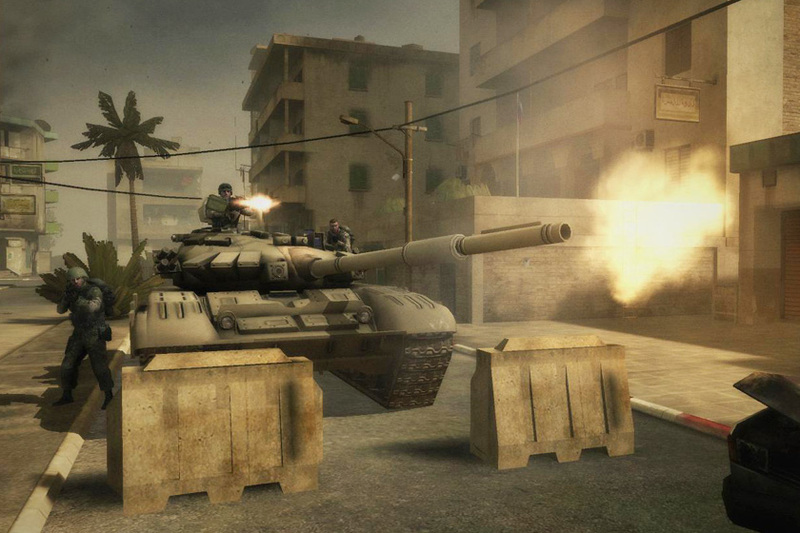 The game will combine the most popular maps from Battlefield 2 with the familiar classes and powerful weapons of Battlefield: Bad Company 2, players will have access to 16 vehicles including the Mil Mi-28 attack helicopter, F35 VTOL jet fighter, the Russian T-90 main battle tank, and the hard to catch LSV light strike vehicle. 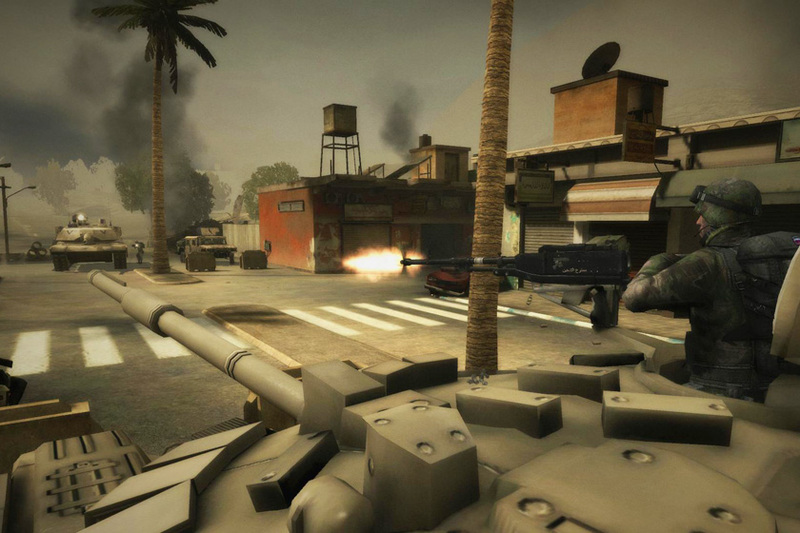 Players can learn new combat skills, earn in-game currency and buy new weapons and equipment. Battlefield Play4Free goes live in spring 2011, meantime closed beta sign-ups start today, with the closed beta opening on 30th November. The game goes live into open beta early next year.